The National Careers Service has launched the #247Jobs campaign. As you can tell by the presence of the all-important hash tag this campaign is being promoted using Twitter and another social media platform Storify. #247Jobs follows the stories of Michael Day and Amy Smith who were helped into work by the National Careers Service. Over the next few weeks they will be sharing updates about their new jobs and the trials and tribulations ensued. If you’ve found a job using the National Careers Service feel free to tweet an update about your job using the hashtag #247jobs. 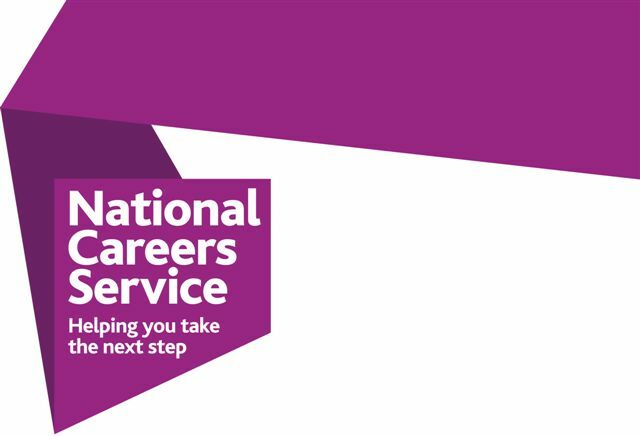 If you’d like more information on the National Careers Service, feel free to call 0800 100 900, or go on their website www.nationalcareersservice.direct.gov.uk you can also follow the @nationalcareers Twitter account for updates on the #247Jobs campaign and continued support! 2 September 2013 in News.